After four wonderful years, Detlef Guenther is stepping down as the Chair of the JAAS Editorial Board. 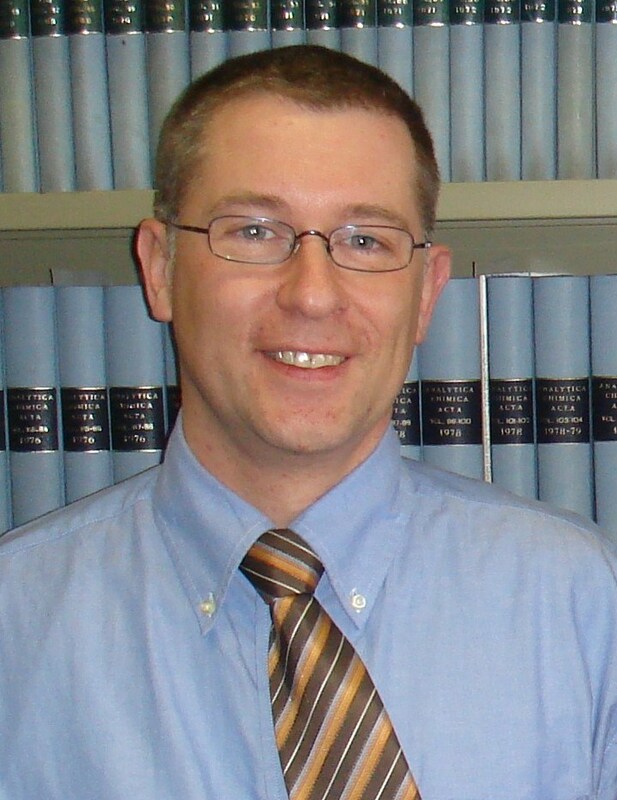 We would like to take this opportunity to thank Detlef for all of his hard work and dedication to the journal and look forward to his continued contributions as an Advisory Board member. And while we will miss him, we wish him all the very best for his future endeavors. We are pleased to announce that the new Chair for JAAS is Frank Vanhaecke, from Ghent University, Belgium. Frank’s main research interests lie in the determination, speciation and isotopic analysis of trace elements using ICP-MS. He is especially interested in the direct analysis of solid materials using both ETV-ICPMS and LA-ICPMS, chemical and high mass resolution for overcoming spectral interferences and isotope ratio determination using single- and multi-collector ICPMS. As an experienced Editorial Board member for the journal, Frank is fully qualified to be filling Detlef’s shoes, and we are very much looking forward to his term as Chair.